Early starter: It was a six-year-old Farfus who tried 50cc mini-motos for size on a dirt track in his native Curitiba to signal the start of his motorsport adventure. 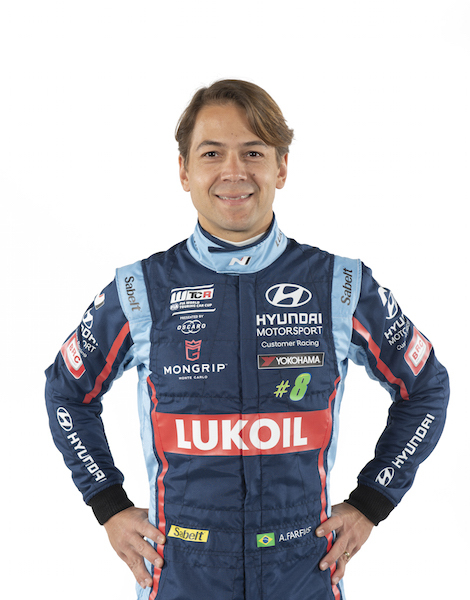 Karting star: After impressing on two wheels, Farfus switched to karting for 1992, winning the Paranaense title in his first season. 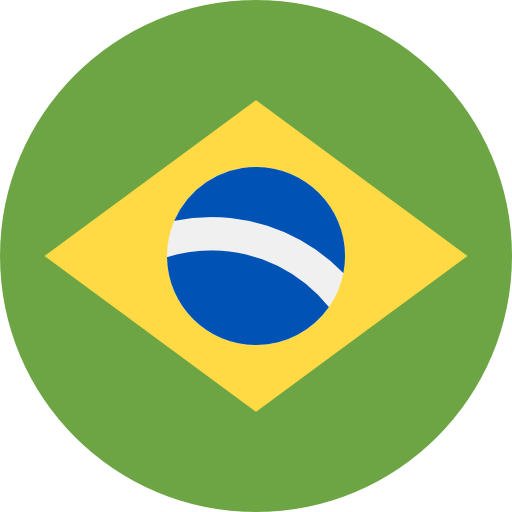 Following several years of success across Brazil, Farfus relocated to Italy for 1999 where he joined the official CRG team and continued to add to his tally of wins and titles. Single-minded: The triumphs didn’t stop coming in 2000 when, as a 16-year-old, he contested the European and Italian Formula Renault championships. He became European champion in 2001 and bagged the European Formula 3000 crown two years later. 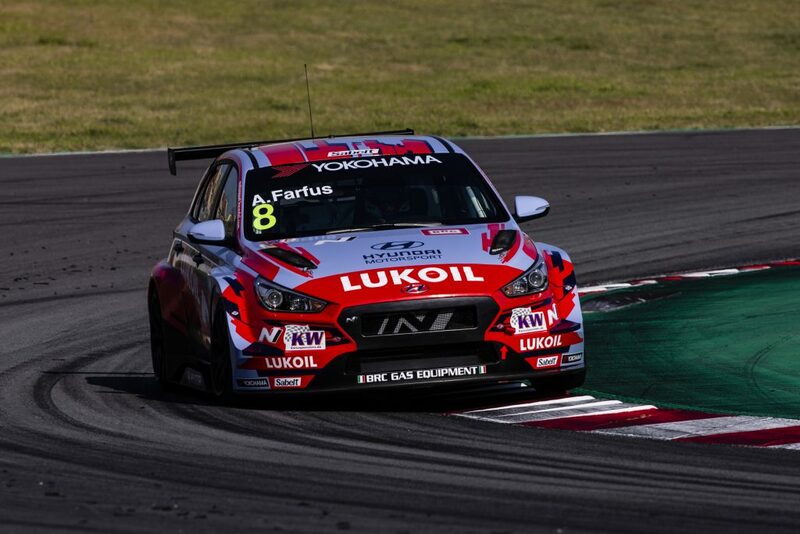 Touring cars by storm: Having excelled in single-seaters, Farfus got his touring car break with Alfa Romeo in 2004, finishing sixth in the ETCC and fourth in the revived WTCC the following season. He was third in 2006 and fourth in 2007, his first season as a factory BMW driver. Did you know? Farfus has been part of the works BMW line-up since 2007 with victory in the 2010 Nürburgring 24 Hours and runner-up spot in the 2013 DTM among a long list of achievements.